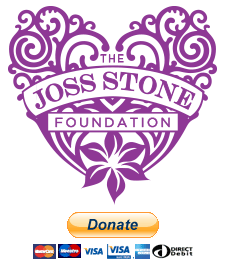 Choose yes if you are a UK tax payer and would like The Joss Stone Foundation to treat all donations you have made over the past four years and all donations you make in the future (unless you notify us otherwise) as Gift Aid donations. 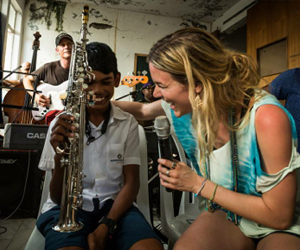 The Joss Stone Foundation will claim 25p from the UK government on every £1 donated and will pass this on through our grants to other charities. 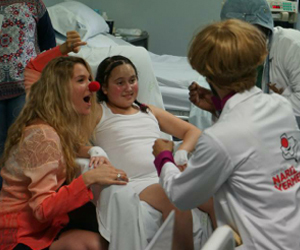 Listed below are just a few of Joss Stone's recent visits to these organizations. 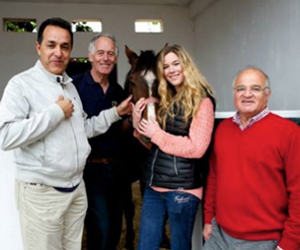 SPANA (the Society for the Protection of Animals Abroad) is the charity for the working animals of the world across Africa and the Middle East, SPANA clinics treat hundreds of thousands of donkeys, horses, mules, camels and livestock every year. The education programme teaches children and owners respect and compassion for animals. 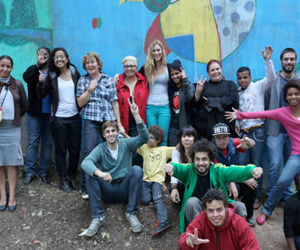 Mo’zar Atelier Musique was founded on the revolutionary principle that the best way to help children from unprivileged places of Mauritius against poverty and exclusion is by helping them to discover and develop their talent for a career in music. This shall be achieved through the study and practice of contemporary music. ARCO was founded on January 25, 1991. It is a civil entity, non-profit charity. Their mission is to prepare children, adolescents and their families for their future by setting up personal, social and vocational training, so that they can be protagonist of their own history. In conflict-affected countries they’re providing life saving support to the most vulnerable children whose families, communities and schools have been torn apart by war. 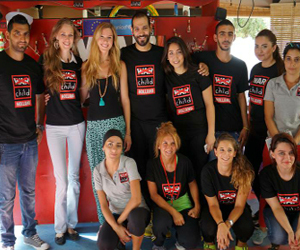 War Child provides protection, education, livelihood and advocacy.